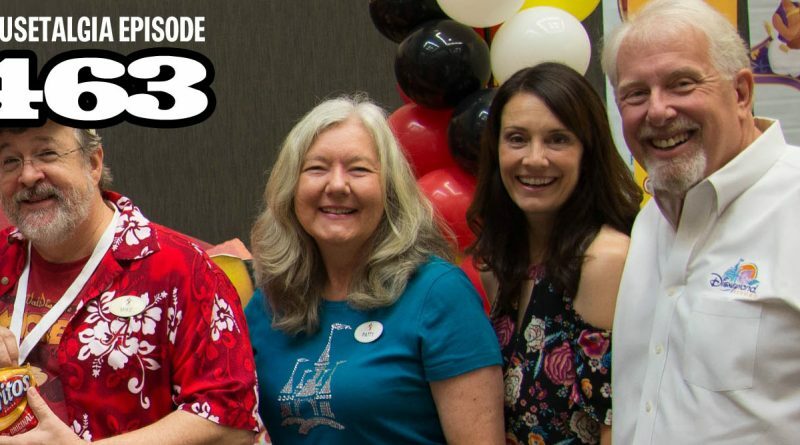 Team Mousetalgia takes you behind the scenes to the green room at the Pacific Northwest Mouse Meet as we share exclusive interviews with the special guests from this year’s event, hosted in Lynnwood, WA on Sept. 12, 2017. Mike Peraza is a Disney art art director, conceptual artist and layout artist for Disney animation, and worked on everything from Fox and the Hound through Beauty and the Beast and dozens of episodes of Disney Afternoon television shows. Patty Peraza was an effects animator at Disney, also starting with Fox and the Hound, who was sponsored through her art education at Cal Arts by Lilian Disney herself. Bill Rogers and Camille Dixon use their voices famously at the parks of Disneyland Resort as announcers, Bill at Disneyland and Camille at Disney California Adventure. 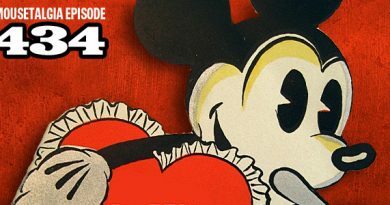 All four guests share special recollections from their long careers with Disney, touching on memorable moments and special people that helped them along the way.